Fleet Branding or the “Rolling Billboard” is the lifeblood for small to large companies to grow or maintain their brand awareness in their local market. In the early years of fleet advertising, it was only the big nationals that could afford this type of advertising. As print technology has advanced and costs have come down small to medium size fleets can be branded with the “Rolling Billboard” effect and compete for market share as once only the big players could. 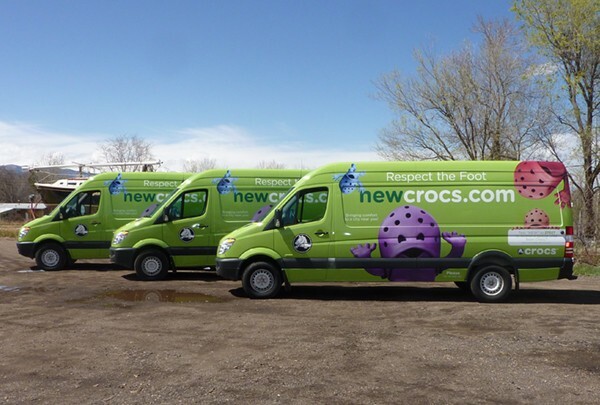 Whether your company maintains a van or two or a fleet of trucks or trailers, consistent branding with direct to consumer messaging can blow the lid off your sales.